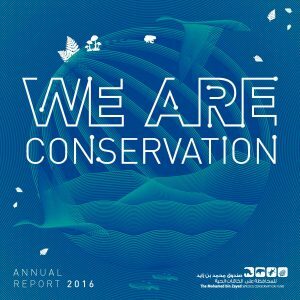 The Mohamed bin Zayed Species Conservation Fund is issuing its 2016 Annual Report today. Whether it’s surveying fungi in Far Eastern Russia or working with local communities and wildlife rangers to reduce elephant-human conflict in India the Mohamed bin Zayed Species Conservation Fund continues to support individuals in the villages, field stations, laboratories and homes, who are committed to conserving their local (and the world’s global) threatened species. The Fund supported 172 species conservation projects in 69 countries with more than $1.52 million in 2016. These funds were distributed globally among conservation projects to some of the most endangered species including fish, mammals, plants, reptiles and even fungi.